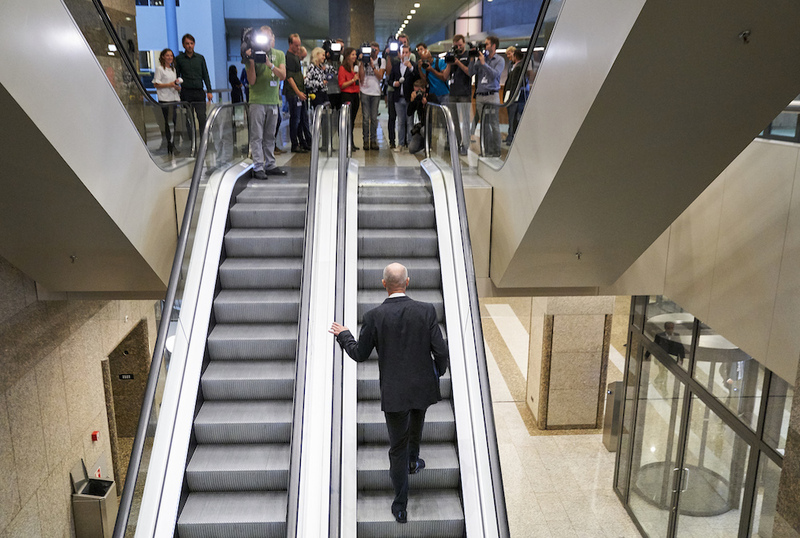 Foreign affairs minister Stef Blok has told MPs he considers he can still do a credible, despite controversial comments he made about multicultural societies and Suriname. Blok was speaking in parliament during a long-awaited debate on the speech which he made to an audience of Dutch nationals who work for international organisations. Blok, who has been criticised by former diplomats for damaging the reputation of the Netherlands, told MPs he had spoken to a large number of colleagues abroad since the speech went public. During the debate Blok repeated earlier statements in which he said the comments had been careless and unfortunate. His comments, he said, had been aimed at stimulating debate, and that he wanted to push the boundaries. In particular his comment that humans are genetically programmed not to mix with unknown people should not have been made, he said. Referring to his statement about Eastern Europe and refugees, Blok said that ‘unfortunately’ a number of countries are refusing to take refugees allocated to them under the deal with Turkey.